Like most possessions, boats often have a lifespan. At some point, boats are of such little monetary value or utility that they are not worth the cost of upkeep and storage. 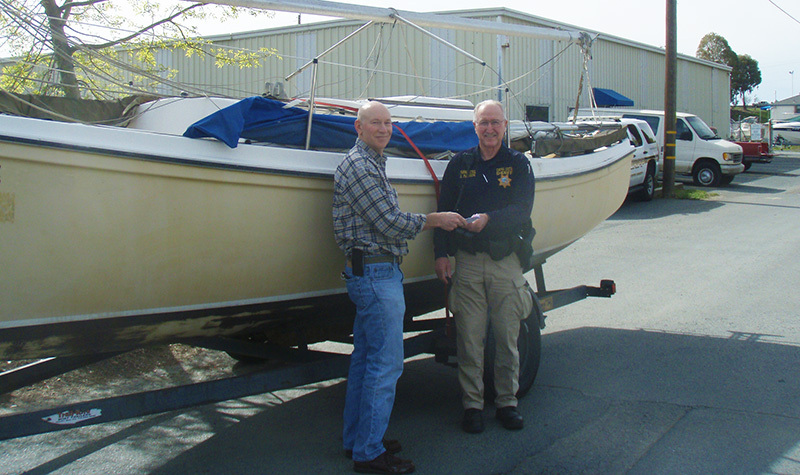 Proper vessel disposal is a vital part of clean and responsible boating. Because there are environmental hazards associated with vessels, including oil, solvents, batteries, and other toxic wastes. 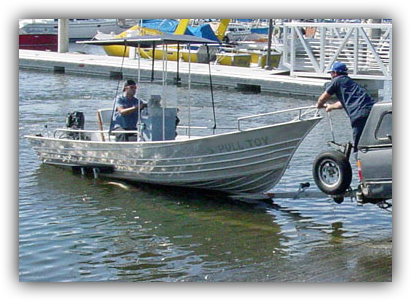 It is important that all vessel owners properly dispose of their vessels at the appropriate time. Never abandon or sink a vessel to dispose of it. Not only does it pose an environmental and navigational hazard on our state’s waterways but it is also illegal with fines up to $3000, plus the costs for removal and demolition. There are several options for proper vessel disposal: the no-cost Vessel Turn-In Program, recycling/dismantling, or disposing at a local landfill site. Please see below for more information. 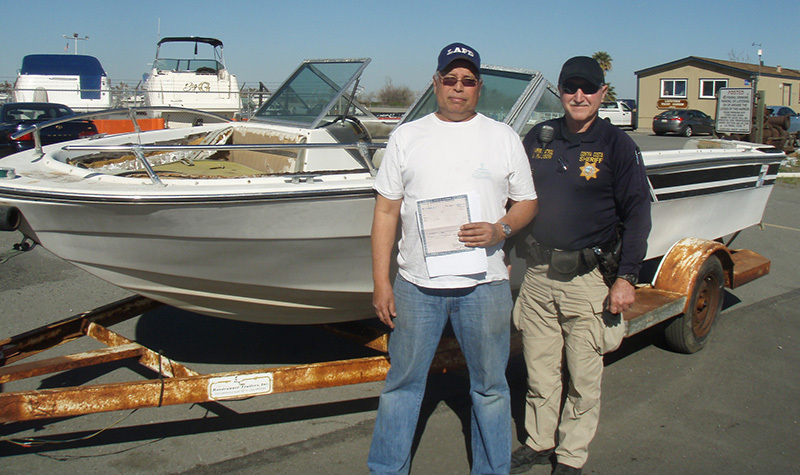 The Vessel Turn-In Program, known as VTIP, is a no-cost alternative for recreational boat owners to surrender an unwanted boat. 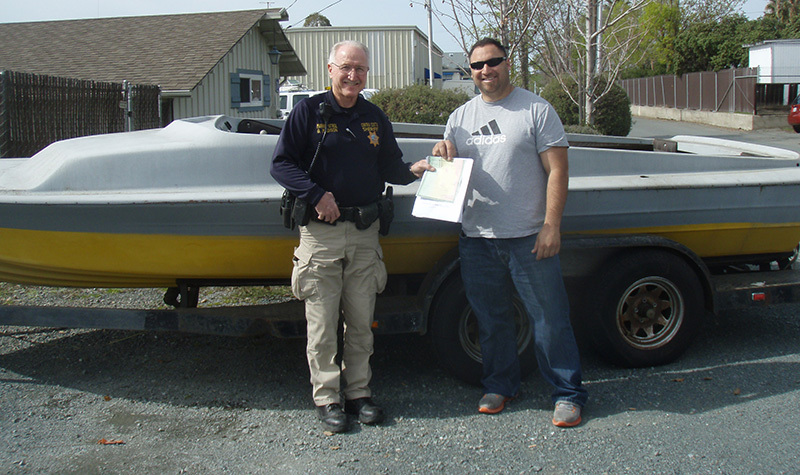 Surrendering a boat can be as simple as contacting a participating local agency and making arrangements to drop-off a boat. 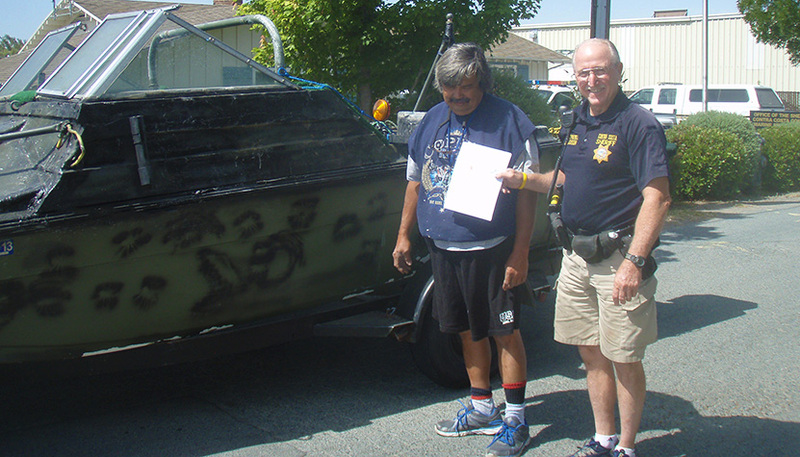 You must be the registered owner and sign a release of interest in the boat. Click here to find an agency near you. If you are a local agency interested in becoming a VTIP participant, click here for more information, including how to apply for a VTIP grant. 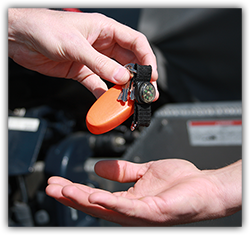 Used boat part dealers, or salvagers, may accept your old vessel for its parts, which they resell. Some dealers may compensate the boat owner for the value of the useable parts minus the total cost of dismantling the vessel and recycling or disposing of hazardous wastes; however each dealer has its own specific requirements for the length and type of vessel they will accept. Search online for a local salvage company near you, or check this list of operators. IMPORTANT: These salvagers are NOT Vessel Turn-In Program (VTIP) participants. For a list of local public agencies that may accept your vessel through the VTIP, click here. The California Division of Boating and Waterways and the California Coastal Commission, do not certify the business practices employed by the operators listed in the link above. Nor does it endorse any business or service listed herein. It is possible to take an unwanted vessel to a landfill site for disposal. Contact your local transfer station or landfill agency for information regarding acceptance, costs, and hazardous waste restrictions. Click here for a list of possible landfill locations near you. If you are required to remove hazardous materials first before disposing at a landfill location, click here for helpful information for proper disposal of these wastes.